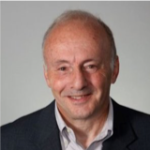 Dartmouth Angels was founded as a program of the Magnuson Center for Entrepreneurship to provide a resource for early stage funding and mentoring to the rapidly growing Dartmouth startup community. Our mission is to facilitate innovation through a national network of Dartmouth alumni angels who can invest in and support the development of a wide range of Dartmouth affiliated startups. 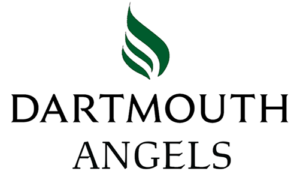 Dartmouth Angels offers opportunities for angels and entrepreneurs to meet, communicate and develop their businesses through annual networking events, pitch presentations, industry specific advising/mentoring and access to online educational resources. Dartmouth Angels is seeking accredited alumni investors who would like to have the opportunity to invest in Dartmouth affiliated startups. Dartmouth Angels is currently seeking alumni advisors willing to provide industry, product, and service advice to Dartmouth startups. 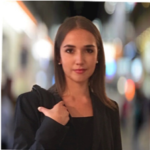 Dartmouth Angels is seeking Dartmouth affiliated entrepreneurs who are managing start-ups in an early stage of development who would like the opportunity to apply for financing. Join Dartmouth Angels as we facilitate innovation together! Through annual networking events across the country, Dartmouth Angels and entrepreneurs meet to exchange their latest ideas, innovations and financing strategies. In the meantime, if you have any questions or would like to make additional suggestions, please contact Claire Harnett, Dartmouth'19 at info@dartmouthangels.com. Copyright 2019 - The Trustees of Dartmouth College. All Rights Reserved.